PLANKTON - Is all around us in various forms, a largely untapped food source. In an effort to feed a growing population we should look at alternatives lower down the food chain to increase the ratio at which protein is harvested from the ocean, so bypassing the conventional food chain where at each stage of consumption there are significant losses in the conversion process. Plankton could play a part in filling the widening gap between falling fish stocks and higher demand to feed humans. Plankton leads to zooplankton, a life form that we want SeaVax to avoid in the quest to rid our oceans of plastic. Zooplankton is a basic element of food chains, and due to the enormous number of species and individuals it is one of the most important trophic resources in the oceans. Knowledge about the impact of physical parameters like temperature, salinity and oxygen on the community of zooplankton species is important, but limited. Physical gradients in the water may separate communities and thus cause heterogeneous vertical distribution patterns. Recent investigations have shown the importance of such patterns for trophodynamic relationships and the understanding of climate change scenarios (Schulz et al., 2007). 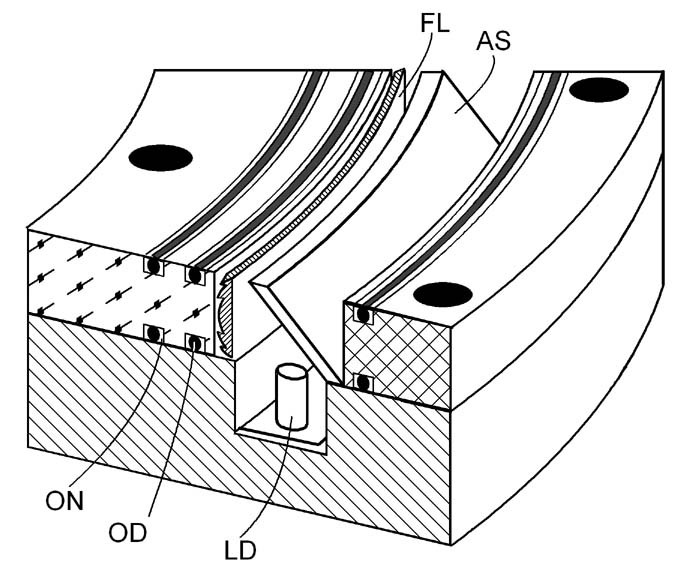 Figure 1 Schematic section of the circular illumination device. AS: Circular mirror, FL: Fresnel-lens, LD: LED, OD: Seal ring, ON: Seal ring notch. This design is patent pending (Schulz, 2007). Sampling performed with traditional gears, such as nets, is not capable of resolving fine-scale distributions along gradients. Unequal catch efficiencies of different net types and retention pressures due to various mesh sizes also bias results. 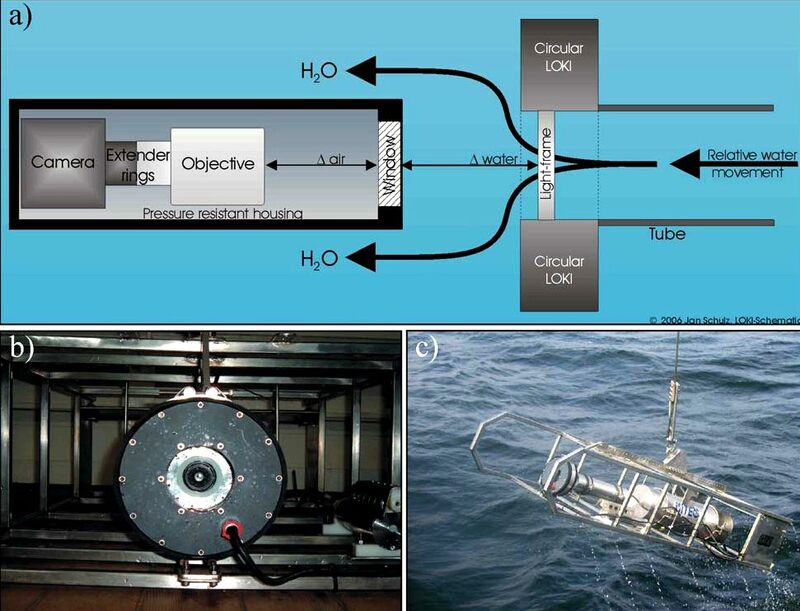 For this reason a new and promising concept for fast optical in-situ detection of zooplankton was developed that allows the investigation of fine scale distributions. 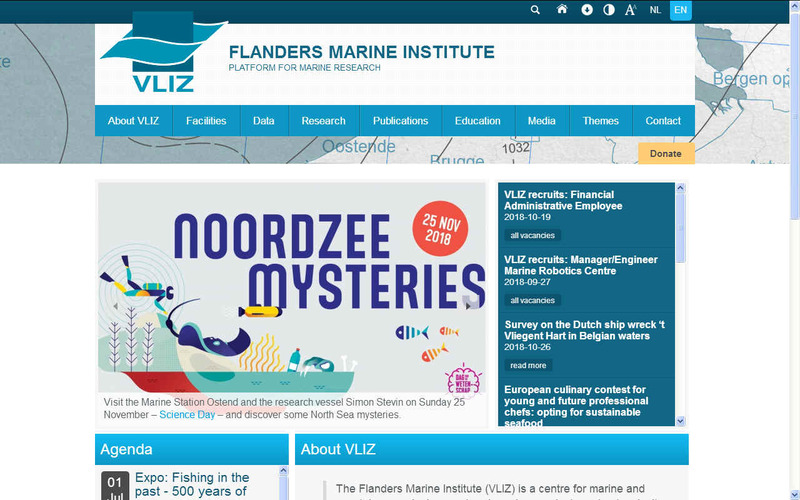 Developments were carried out in a joint project between the Alfred Wegener Institute for Polar and Flanders Marine Research and the small and medium enterprise iSiTEC. Figure 2 a) Schematic overview of the LOKI application. b) View from the front through the circular LOKI illumination and into the lens of the camera. c) The prototype during an initial test in the North Sea, showing the different components. From left to right the circular illumination device, the camera housing and the main housing can be seen, bearing the PC and micro controller units. The CTD is located between the two housings. Since the 1950s several approaches tried to visualise zooplankton species in-situ (reviewed by Wiebe & Benfield, 2003). The combination of digital imaging techniques combined with environmental sensors helps to achieve the goal of small-scale investigations over large ranges. 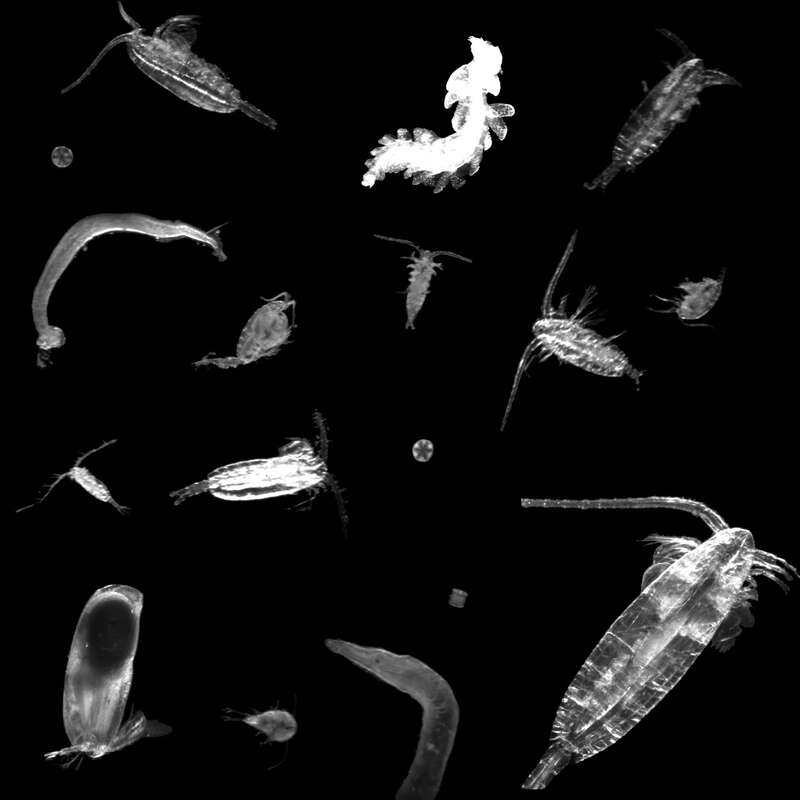 However, in-situ imaging of zooplankton species presents investigators with some specific problems. With increasing magnification the amount of light from the area that has to be imaged decreases. Additionally, the distance in water between the camera and the imaged volume needs to be short, as floating particles detract image quality. High magnifications at short distances also result in a small depth-of-field (DOF). Only points in the object plane are correctly imaged on the chip area of the camera sensor. Thus, taxonomic features, important for the identification of species, can only be obtained within a narrow DOF at high magnifications. High f-values (small aperture opening) enlarge the DOF by minimizing the circles of confusion, but reduce utilised light. Consequently, the development of illumination devices with a high light flux and precise targeting is a pivotal precondition for in-situ imaging of small planktonic species. The estimation of abundances requires to quantify the volume scanned per image frame. This requires the knowledge of width, height and depth of the observed volume. While the first two are physically presented by the size of the photosensitive sensor, the principal axis is infinite and needs to be constrained. As the DOF is narrow, illumination is only necessary within this range. To avoid casting shadows a circular device was designed to illuminate scenes from all sides simultaneously. With high efficiency LED’s and cylindrical Fresnel-lenses a homogeneous and constrained light field was obtained (Fig. 1). The system projects a light frame of high luminous flux into the water. The camera aims with an angle of 90° at this light frame (Fig. 2), whose depth is in the range of the DOF. Particles within this frame are illuminated, while those outside are nearly invisible. Thus, the required clipping along the principal axis is obtained for the depth axis. Image quality allows to determine major taxonomic groups and often species identification (Fig. 3). As the observed volume is rather small, species of low abundance more often remain undetected. Therefore, the developed system was named Light-frame On-sight Key-species Investigation. Figure 3 Plankton compilation of a North Sea LOKI deployment aboard R/V Heincke (Expedition HE 266). The camera operates with a frequency of 15 frames per second and triggers the flash frequency of the illumination device. Shutter times can be adjusted down to 100 µs. In towed operation mode the movement replaces water and entrained objects between two frames. The camera is connected via GigE to a Dual Xeon® board that processes ~60 MB s-1 image data. Frames are pre-processed in real time in the underwater unit and only parts that contain objects of a certain size are stored as Area-Of-Interest (AOI). The computer unit communicates with several microcontroller subunits by an internal ethernet network. These subunits gather environmental information from various sensors, perform preliminary calculations and assist in the communication with the surface. Thus, every AOI can be assigned to sensor readings of the ambient environmental parameters within a time frame of one second. The communication between surface and the underwater unit is achieved by an internet protocol signal (TCP/IP) modulated onto the power supply. A new multi frequency modem enables the use on ships with cables bearing just two-conductors for connection and operates over more than 8 km of copper coax cable. Thus, the gear can even be operated on unmanned platforms, while configuration and data access is accomplished by a remote operator via internet. Several modules have been devised to facilitate bulk classification. The challenge is the identification of common discriminating parameters for objects imaged in any spatial orientation. Therefore, higher statistical moments, as well as texture information on the images are extracted. A competitive approach of a mixed model environment (including Linear Discriminant Analysis, Support Vector Machines, Self Organising Maps and others) in the open source R software www.r-project.org allows automated classification. Results can be re-imported into the LOKI-Browser and aligned with the manual classification to find the best discriminating setups for different classes of species and particles. Figure 4 Schematic of the FLOKI imaging system. A suction pump creates a flow from the reservoir through the flow cell. In a recovery tank species and objects are removed from the rinsing solvent, before entering the pump. Thus, samples can be scanned without loss, while the rinsing solvent is recycled. For cleaning purposes or in case of plugging at high densities pumping direction is reversible. Additionally the system can be easily disassembled for servicing. Based on the experience with the field device a bench- top system was developed. It scans live zooplankton net samples aboard or preserved samples in the laboratory. The sampling volume is imaged in a flow cell, giving the system the name Flow-cell-LOKI (FLOKI). 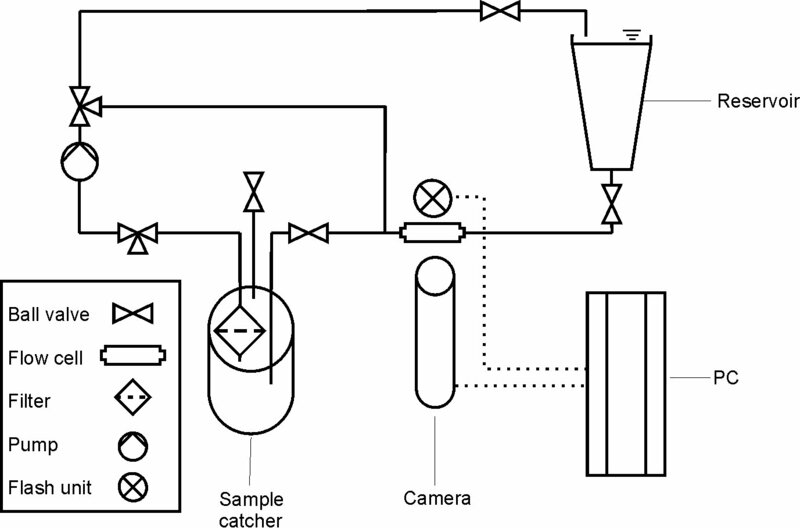 A fluid circulation system, controlled by hydrostatic pressure and pumps, allows to process samples and to filter objects from the rinsing solvent into a sampling reservoir (Fig. 4). The system has been successfully tested under field conditions during an expedition with the research vessel Polarstern in 2007. Conditions can be adjusted prior to analysis and modified if necessary to obtain brighter and better illuminated images than with LOKI (Fig. 5). Thus, they are more appropriate for taxonomic identification, but in return lack information about the original ordination among two objects in their natural environment. To handle the enormous number of images and environmental data an upgradeable SQL database was designed. An interface is provided by the interactive LOKI-Browser that allows accessing the data backend and enables investigators to make specific enquiries. It allows exploring the distribution of species and other objects considering the assigned readings. A drag and drop function allows an easy manual classification of images on the monitor. The underlying classification tree can be retroactively enhanced or modified without losing existing allocations. 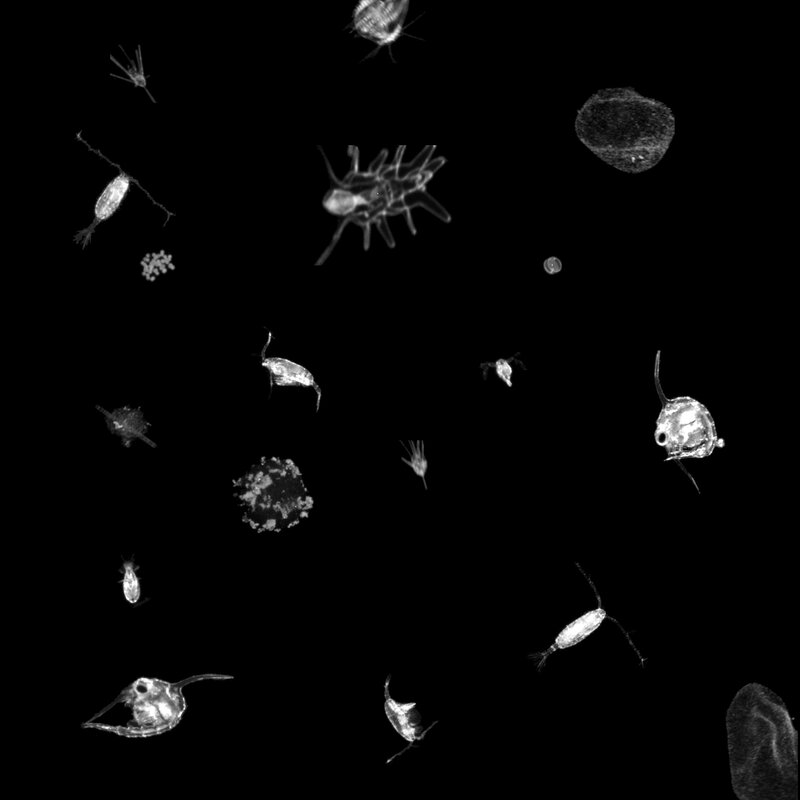 Figure 5 Plankton compilation of pictures from the arctic ocean and North Sea samples with the FLOKI benchtop system. Just as any species can be limited within a geographical region, so is zooplankton. However, species of zooplankton are not dispersed uniformly or randomly within a region of the ocean. As with phytoplankton, ‘patches’ of zooplankton species exist throughout the ocean. Though few physical barriers exist above the mesopelagic, specific species of zooplankton are strictly restricted by salinity and temperature gradients; while other species can withstand wide temperature and salinity gradients. Zooplankton patchiness can also be influenced by biological factors, as well as other physical factors. 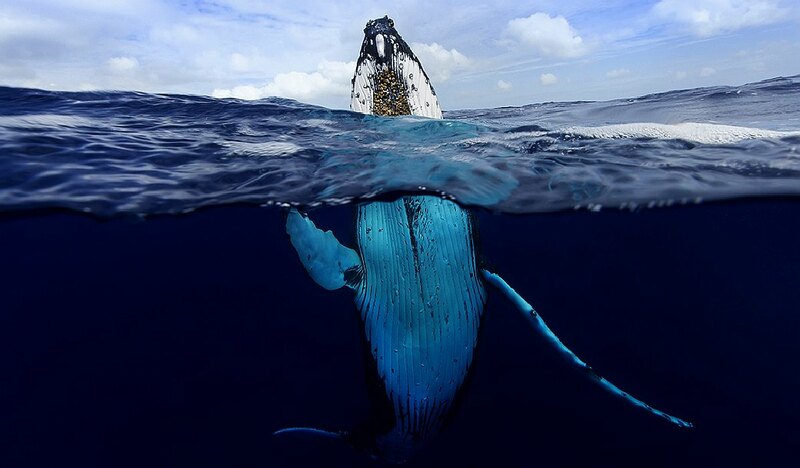 Biological factors include breeding, predation, concentration of phytoplankton, and vertical migration. The physical factor that influences zooplankton distribution the most is mixing of the water column (upwelling and downwelling along the coast and in the open ocean) that affects nutrient availability and, in turn, phytoplankton production. Through their consumption and processing of phytoplankton and other food sources, zooplankton play a role in aquatic food webs, as a resource for consumers on higher trophic levels (including fish), and as a conduit for packaging the organic material in the biological pump. Since they are typically small, zooplankton can respond rapidly to increases in phytoplankton abundance, for instance, during the spring bloom. Plankton is a Greek word which means "wanderer" or "drifter" and it is used to describe the class of marine plants and animals which have limited ability or no ability to to move or "swim". Thus they simply drift in the ocean currents and occupy most of the surface area of the earth's oceans. Marine means "of the ocean", so marine plankton are organisms which can live and grow in salt water. Some marine plankton, like the microscopic animal organisms called zooplankton, do have limited movement, as do a few species of the microscopic plant organisms called phytoplankton. 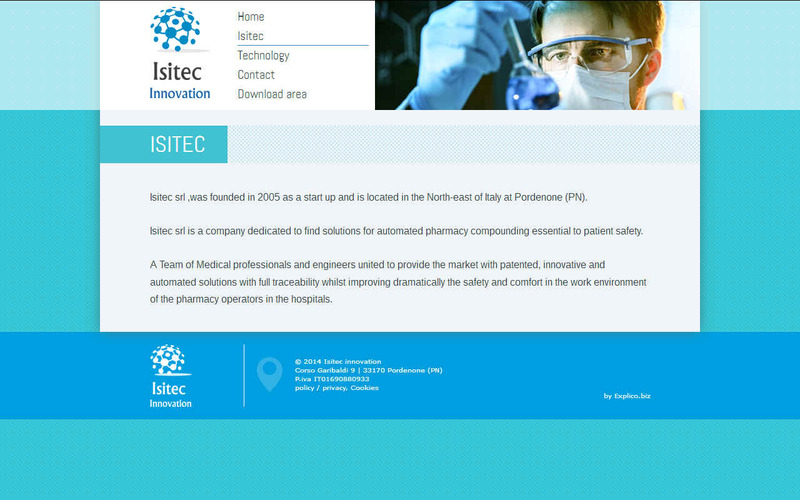 This website is provided on a free basis as a public information service. Copyright © 2018 Cleaner Oceans Foundation Ltd (COFL) (Company No: 4674774) 2018. Solar Studios, BN271RF, United Kingdom. COFL is a charity without share capital.